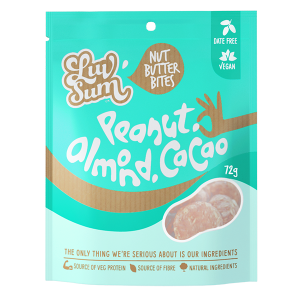 In an activated nutshell, the paleo way is a natural dietary approach and the one most likely to support optimum physical and emotional health for the best quality of life. 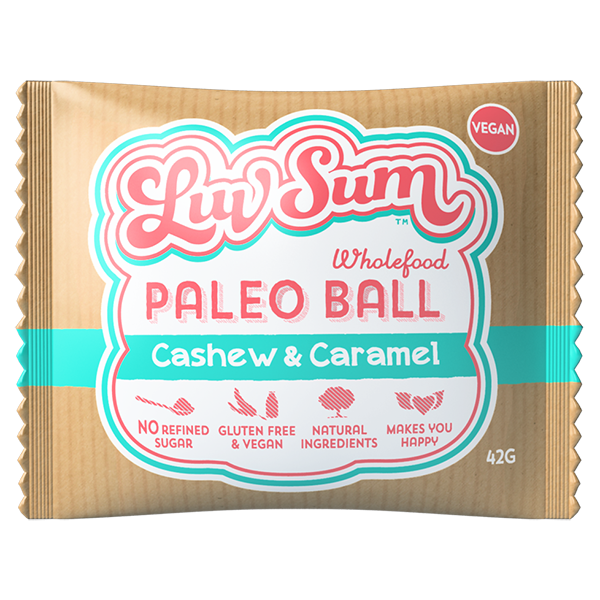 Paleo is all about balance –Using only 6 natural ingredients, the Paleo Cashew Caramel is a modern day paleo snack, full of creamy caramel and packed with cashew nuts. 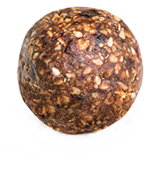 The paleo snack ball will change the way you eat and snack regularly. 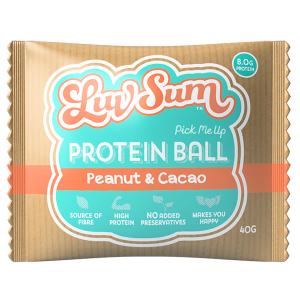 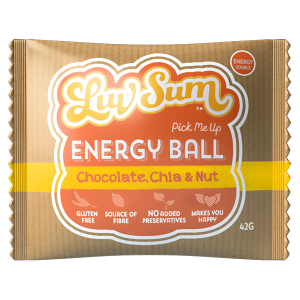 The only thing we are serious about is our ingredients, Our snack balls have NO ADDED preservatives, artificial flavours or colours. 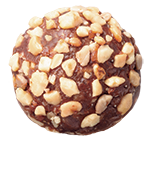 Date, Cashew Nut 22%, Sunflower Seed, Brazil Nut, Coconut Oil, Sesame Seed, Natural Caramel Flavour. 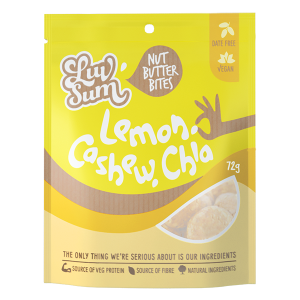 Contains tree nut, (Cashew and Brazil Nuts) and sesame products.